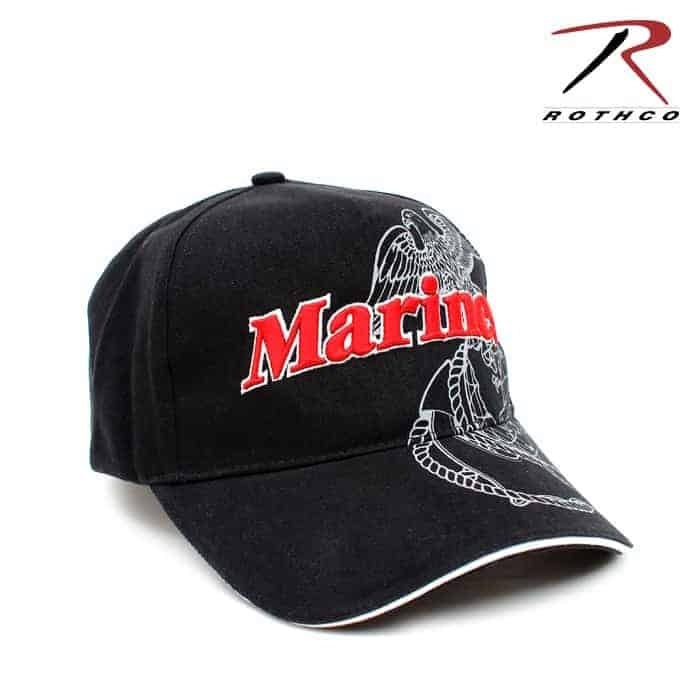 Represent the Marines in Style with this awesome Low Profile Insignia Baseball Cap. 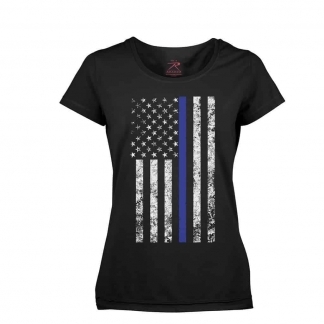 It Features a Raised 3-D Embroidered Eagle, Globe & Anchor Insignia on the Front Panel & it Extends onto the Brim. 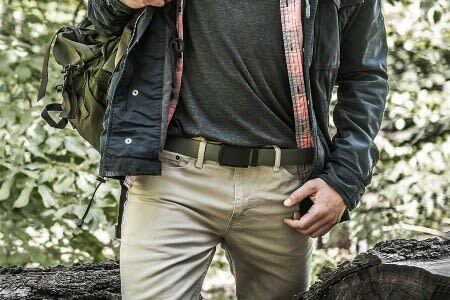 This Military hat is Designed with an Adjustable Hook & Loop Back Strap. 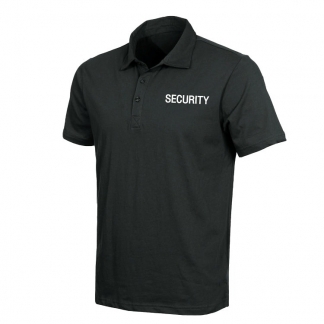 It is Constructed out of Durable, 100% Brushed Cotton Twill that makes it very Comfortable to wear. 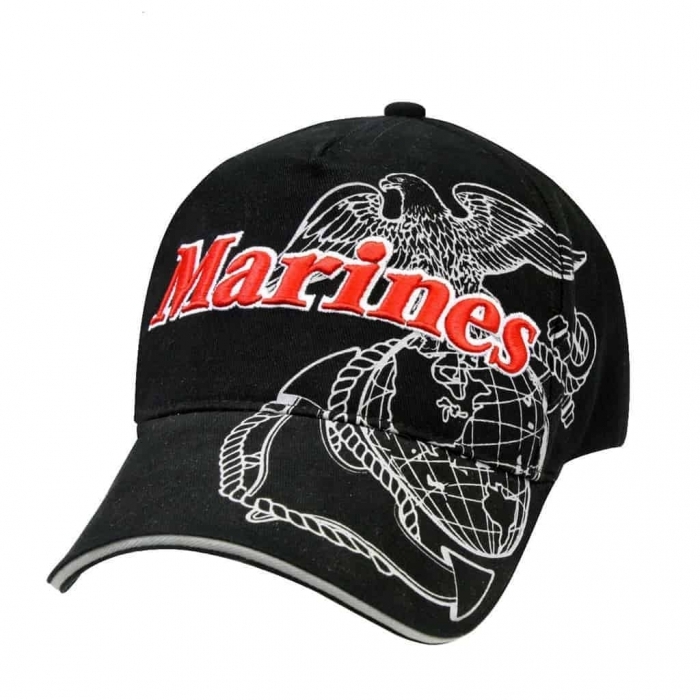 This Low Profile Cap is Officially Licensed by the United States Marines. 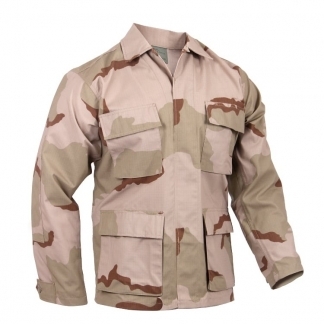 Purchase yours today before they are all gone.